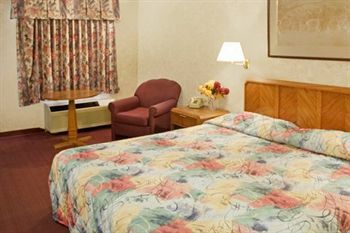 Closest motel to Dayton Airport.36 rooms,18 kings,17 doubles,1 handicap room. 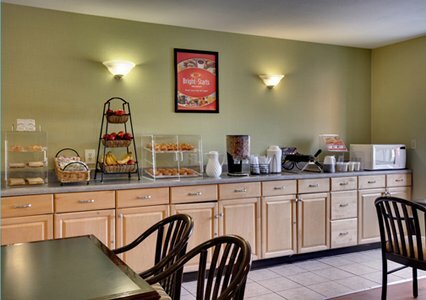 Free continental breakfast.Free Airport Shuttle,Internet excess. 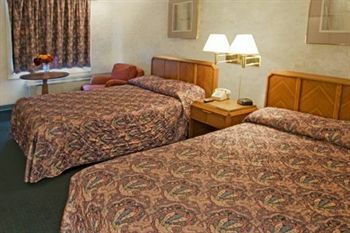 Super 8 by Wyndham Vandalia/Dayton International Airport 2.0 miles away. Dayton Airport Hotel and Parking DAY. Dayton Airport park and fly with free long term parking. 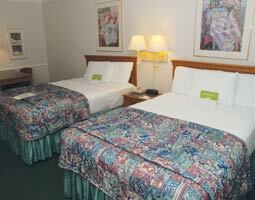 Avail amazing packages at Dayton park and fly hotels. 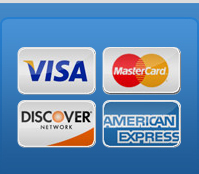 Stay, Park, save & fly hotels near Dayton airport,affordable, intensely discounted. Enjoy your trip with Dayton airport at cheap packages. With Stay123 Best Internet Rate Guarantee, if you find a lower published rate for the same hotel and accommodations for the same date than your Stay123.com booking, we will match the lowest rate for same package. 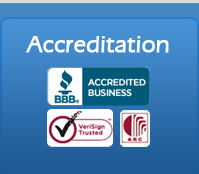 Just complete the Best Internet Rate Guarantee claim form within 24 hours of your booking and, subject to the Best Internet Rate Guarantee terms and conditions, the best rate plus a free night is yours*. *Restrictions apply for special events. Do you have an upcoming flight in or out of Dayton International Airport? Hotels in the area allow you to relax before and after your trip. Stay123 near Dayton Airport are both convenient and affordable and provide an abundance of amenities. James M. Cox International Airport is located ten miles north of downtown Dayton. Hotels nearby give you the opportunity to explore the city and surrounding area. Find DAY hotels. Arguably, no other single spot on earth has been the place of more aviation firsts than Dayton, Ohio. Dayton was the hometown of brothers Orville and Wilbur Wright – aviation pioneers who are credited with inventing and building the world’s first successful airplane. Inspired by the Wright Brothers, a group of local businessmen established “Dayton Airport, Inc.” in 1928. The airport received its existing name, James M. Cox Dayton International Airport, in 1975 – a tribute to the three-term Ohio Governor who focused the Dayton community on fundraising efforts to purchase and improve the airport. The sixth-largest city in Ohio, Dayton is the home to the National Museum of the United States Air Force. The museum houses the National Aviation Hall of Fame. Wright-Patterson Air Force Base holds a prominent place in the community and plays a large part in significant research and development in industrial, aeronautical and astronautical engineering. 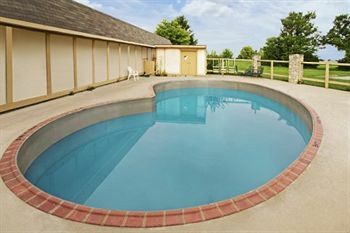 Stay123 near Dayton International Airport let you rest and refresh yourself while in the Dayton area. 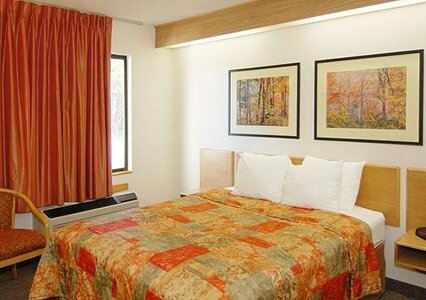 When planning your itinerary and looking for Dayton Airport hotels, Stay123 offer you affordable rates, premium accommodations and friendly service. Book your DAY Airport hotel today and enjoy your stay at Stay123! Make a reservation with us today securely online now or call us toll free 888-511-9939 and check out our latest selection of Stay Park and Fly packages.